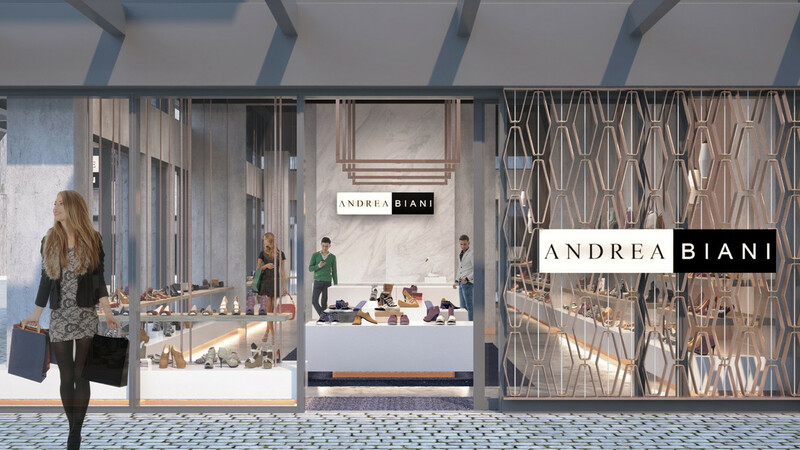 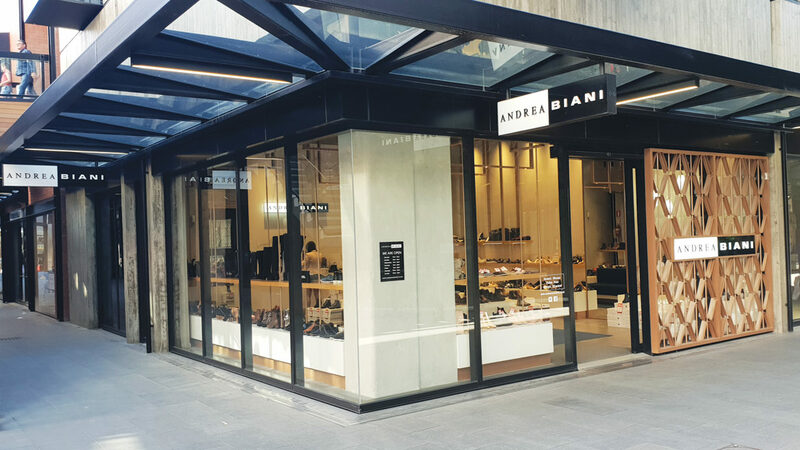 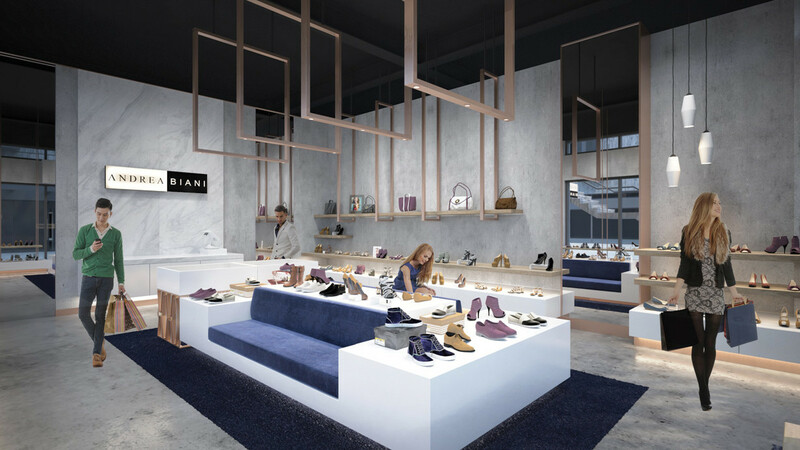 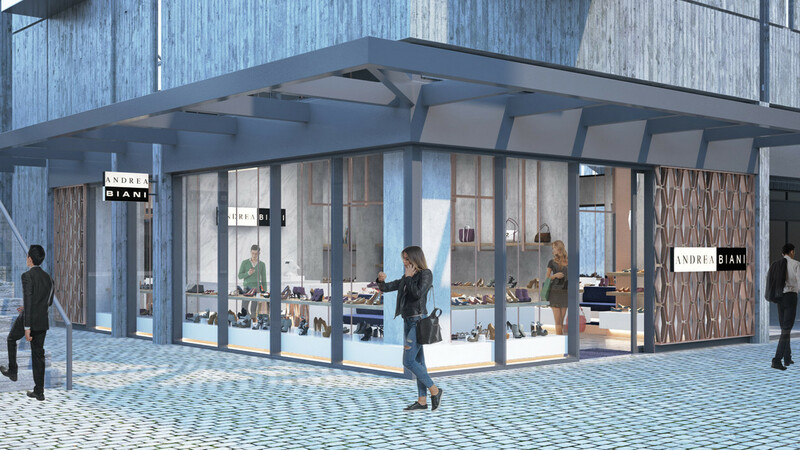 In 2017, Redesign were asked to revamp the design of the renowned Christchurch shoe boutique, Andrea Biani. 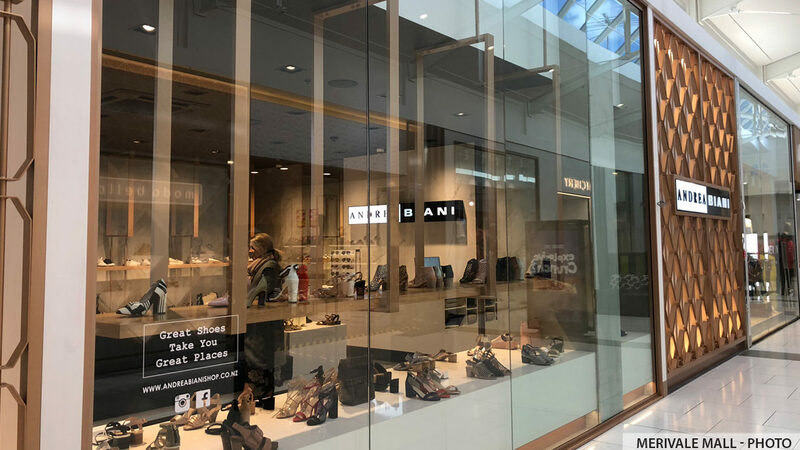 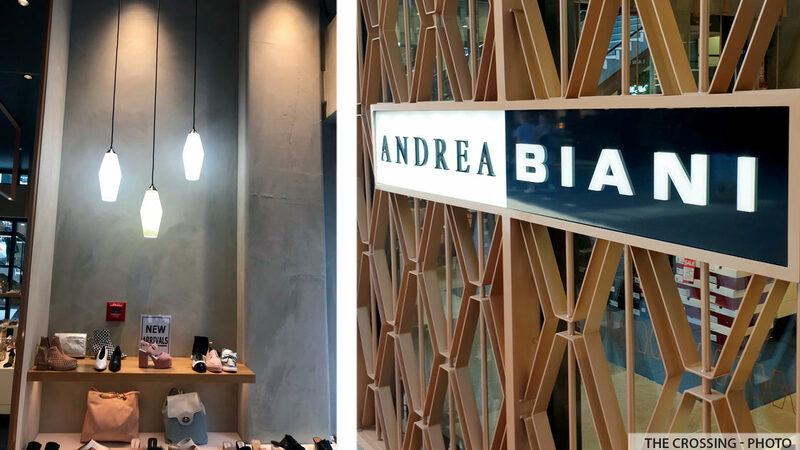 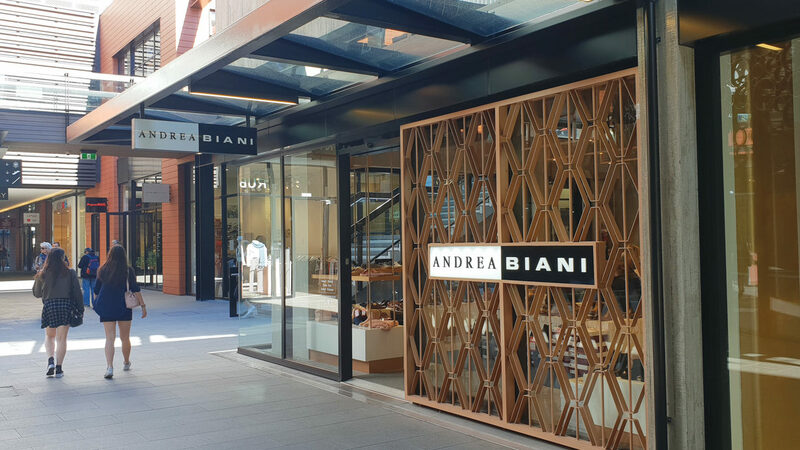 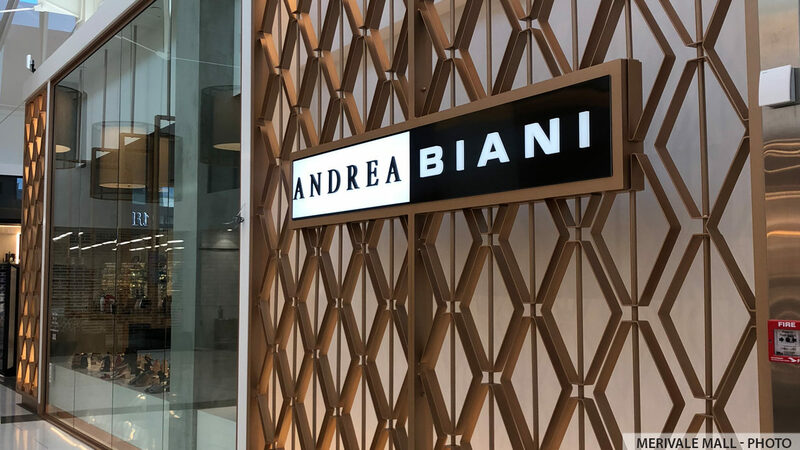 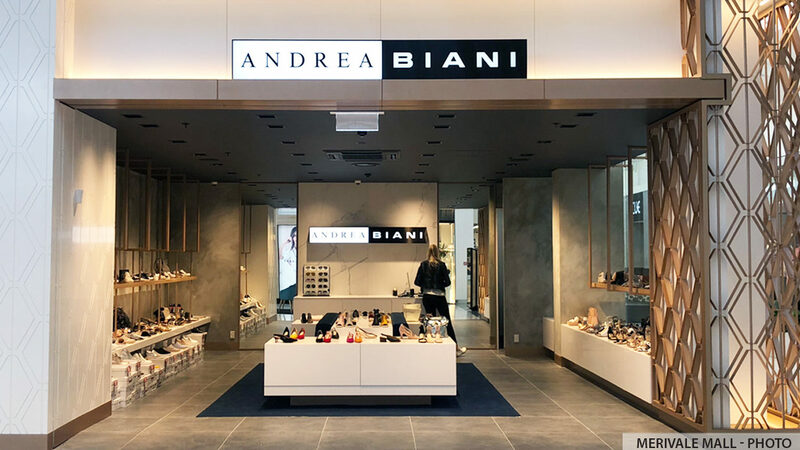 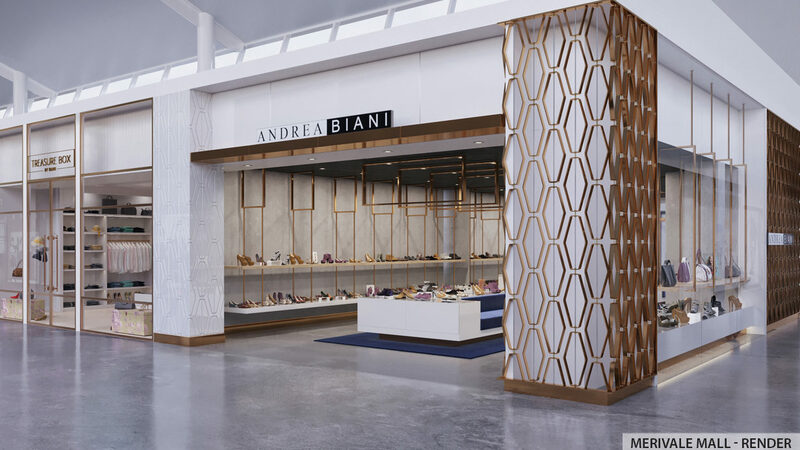 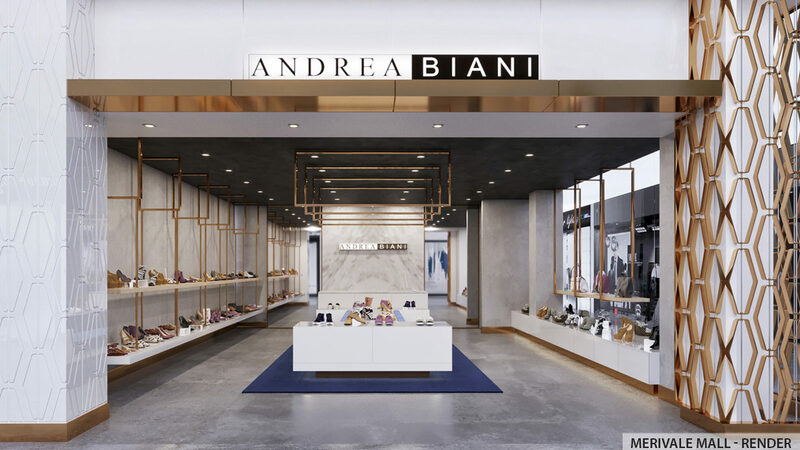 The first refreshed design was showcased in the fit out of the purpose built Andrea Biani store located in The Crossing and completed in September 2017. 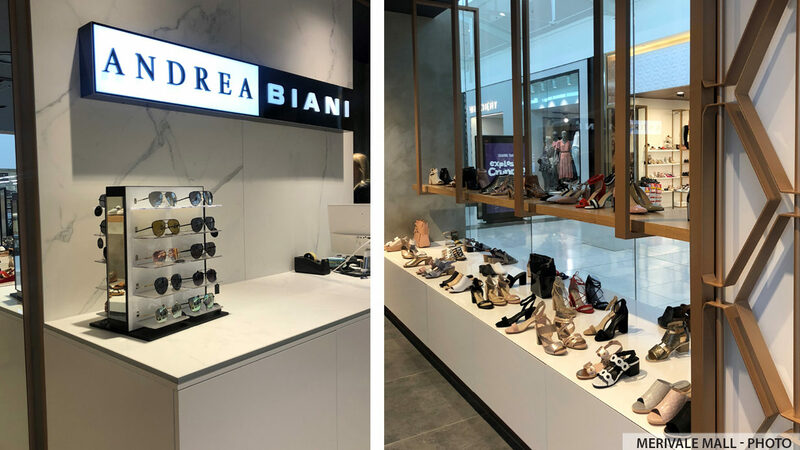 The design was then applied in the refurbishment of the Merivale Mall store which was completed in late 2018. 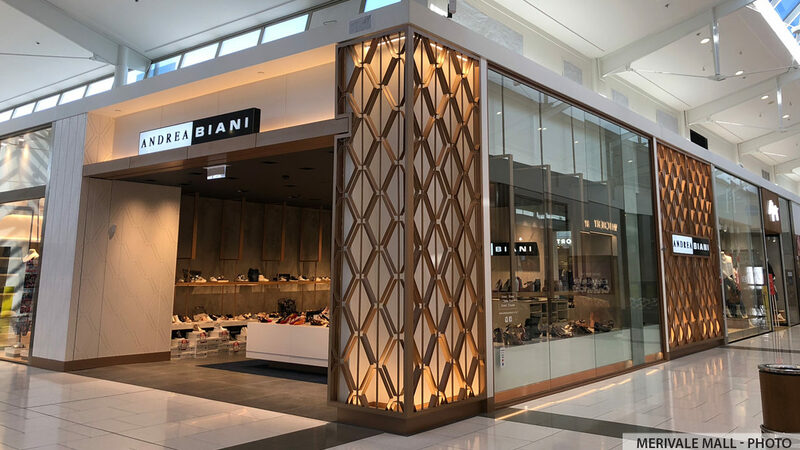 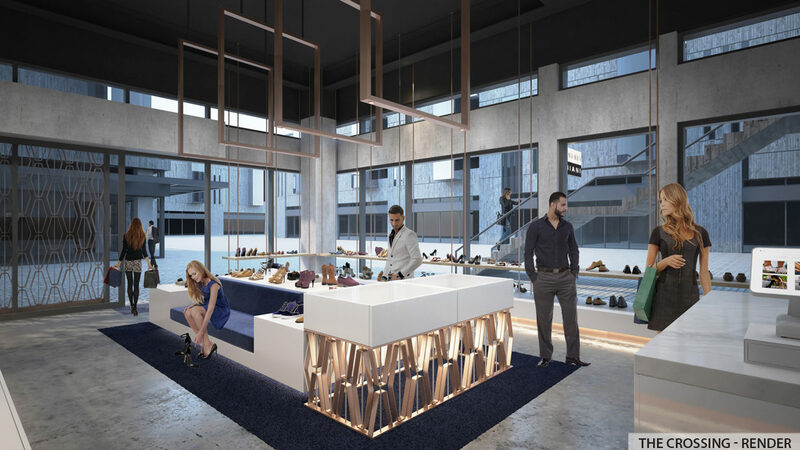 The revitalised design features beautiful decorative bronze screens, creative lighting and simple displays that enhance what our client knows best... elegant, beautiful, designer shoes.